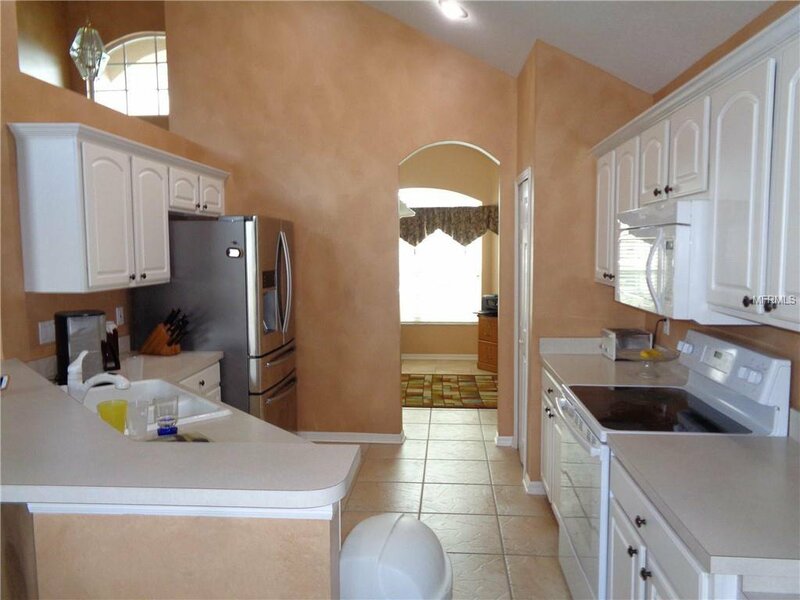 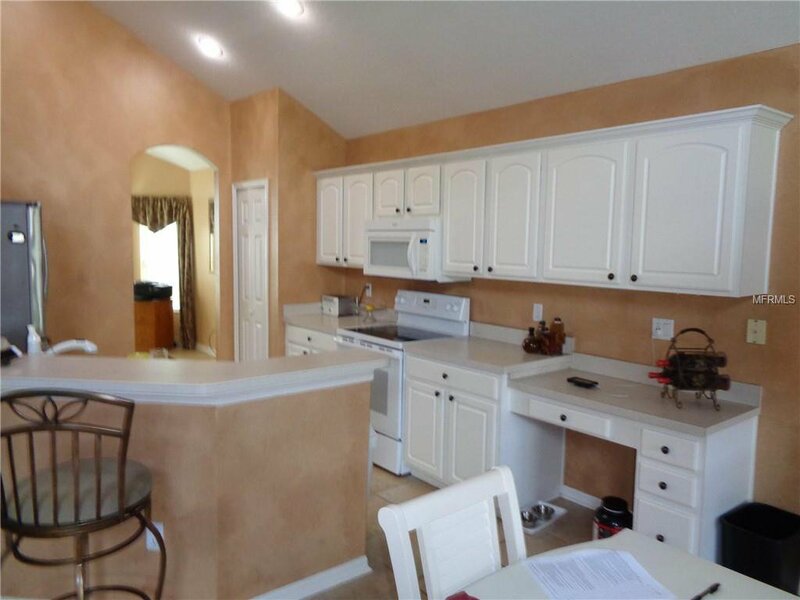 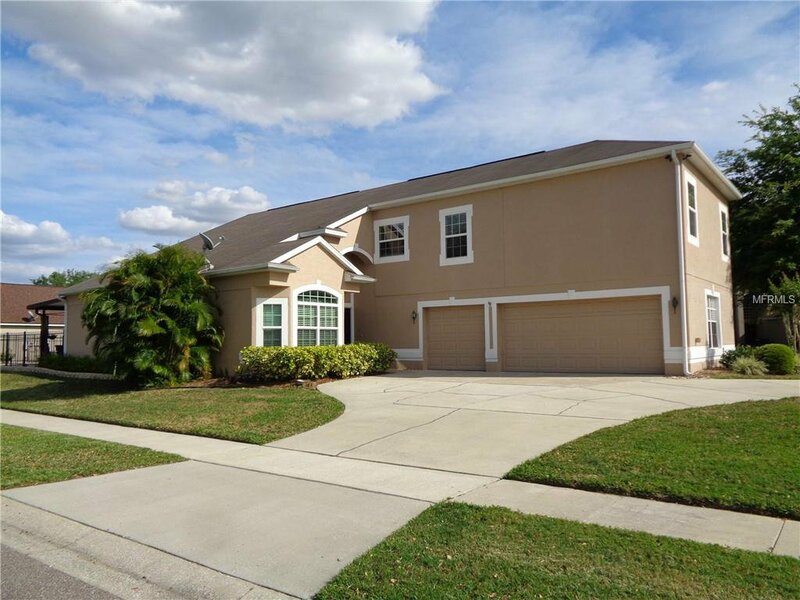 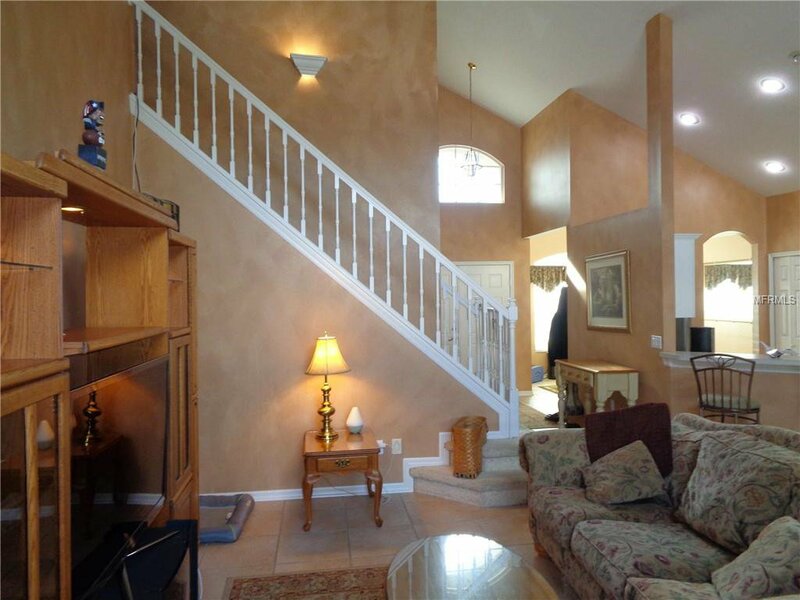 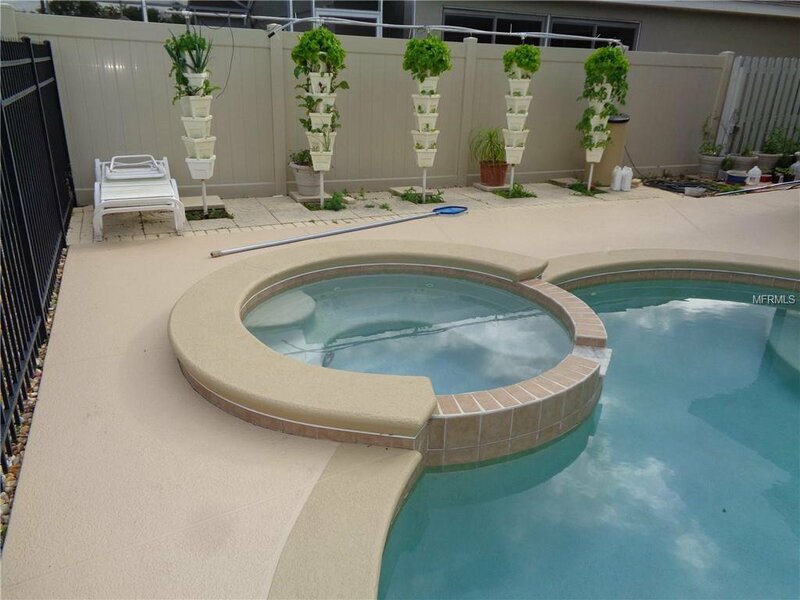 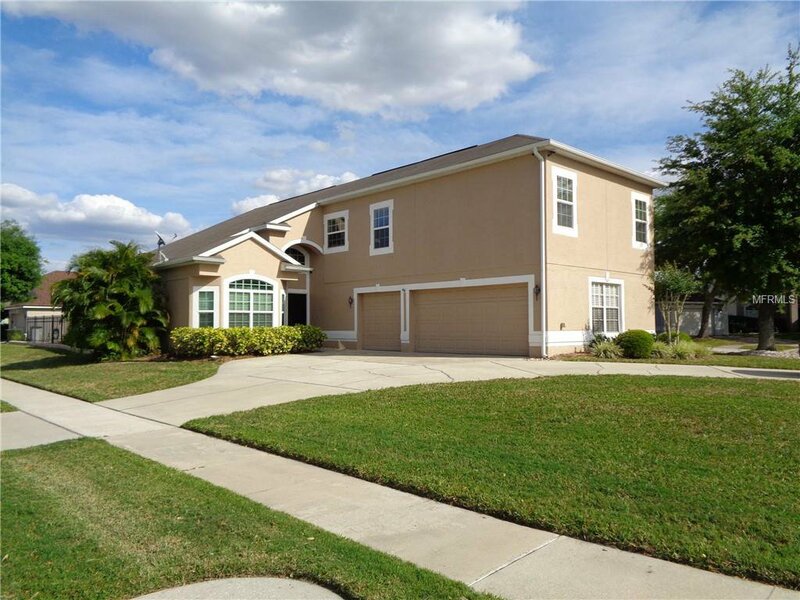 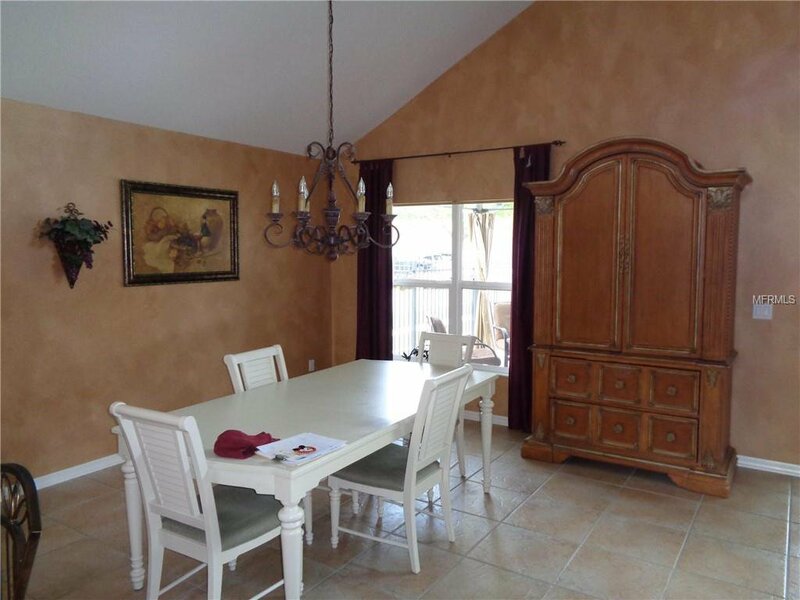 Located in sought after Hunter's Creek, this two story home is priced to sell. 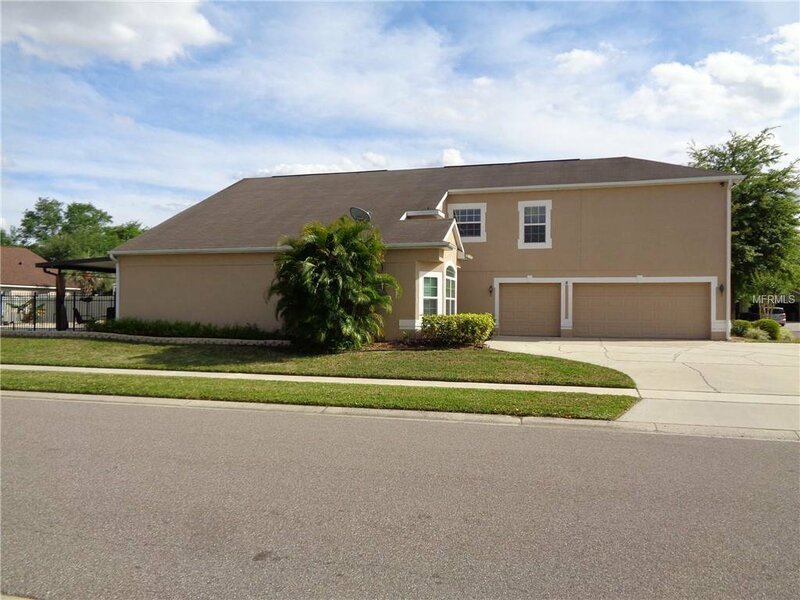 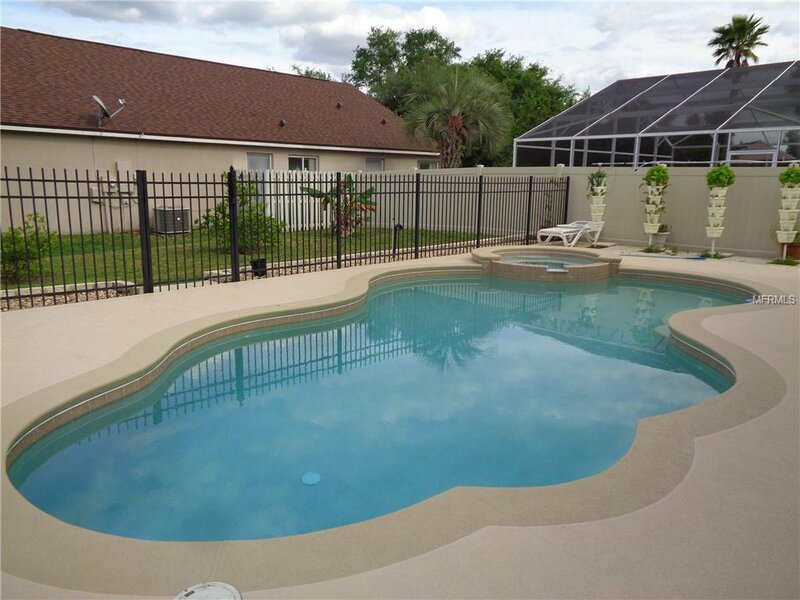 With over 3,000 square feet of living area, this is a great value at just $121/square foot, one of the lowest listing prices per square foot for a pool home in the Hunter's Creek area. 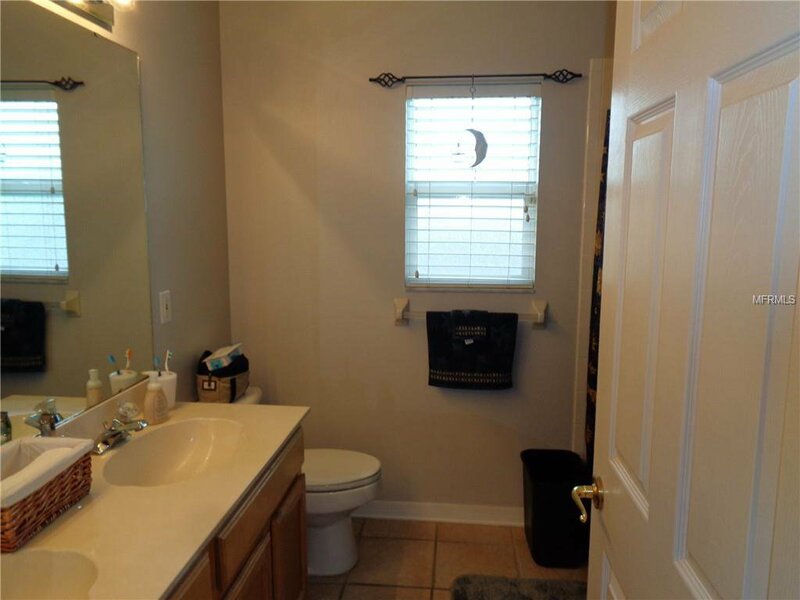 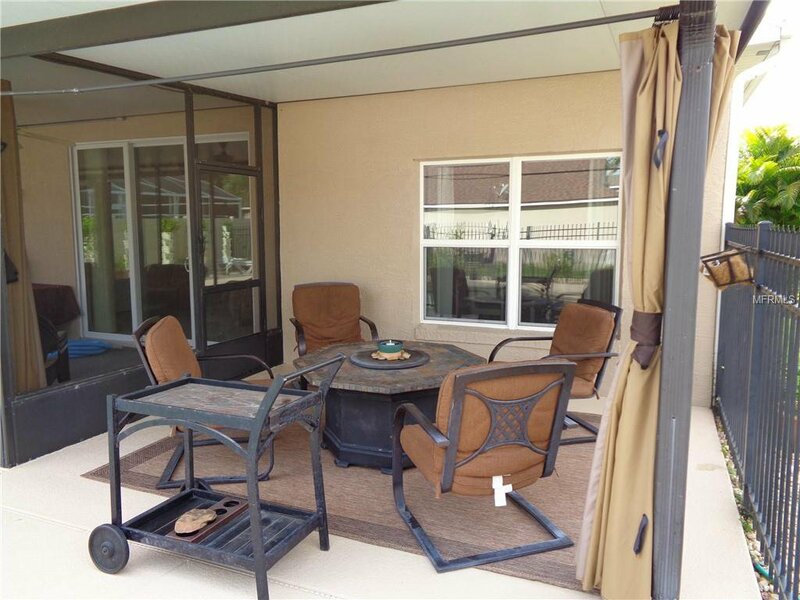 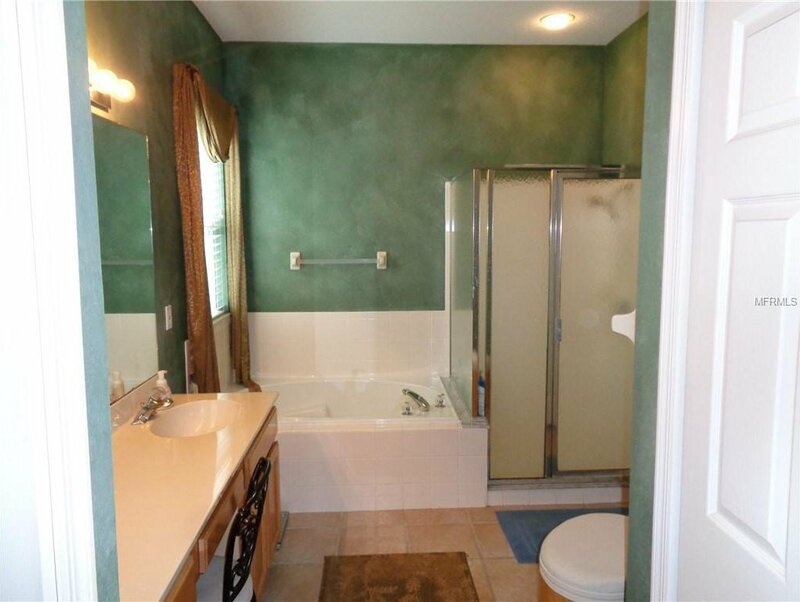 This home has been very well maintained and also features an in ground spa and oversized 3 car garage. 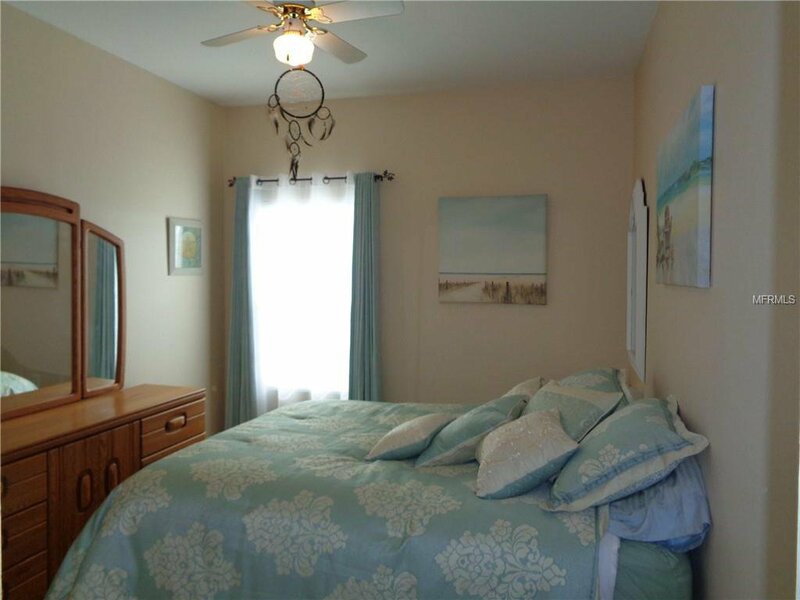 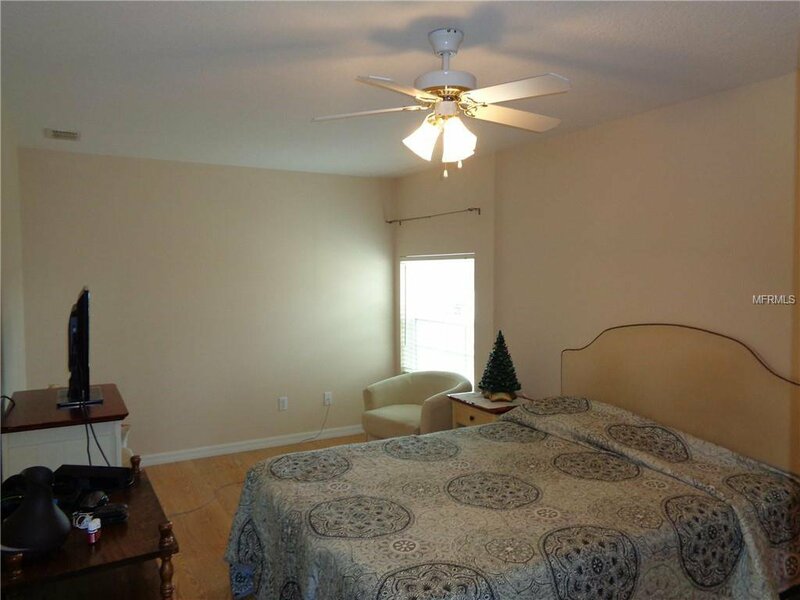 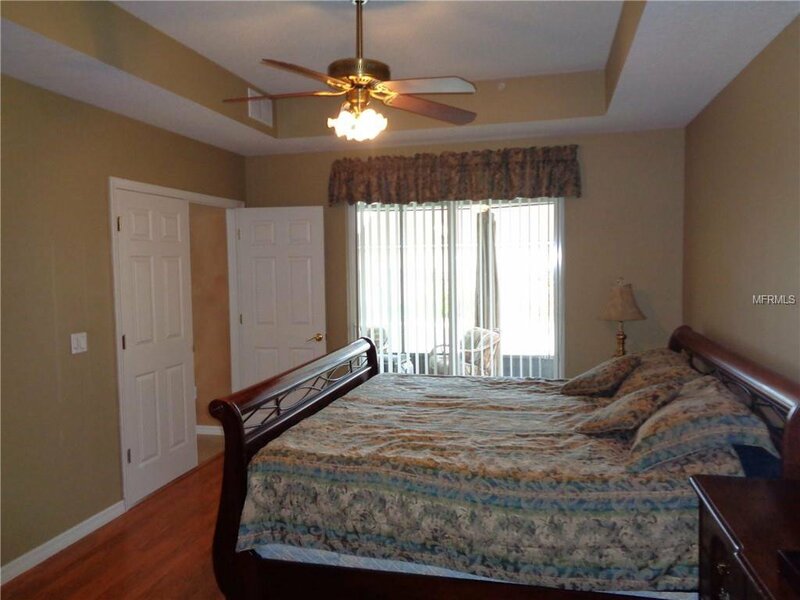 There is a master bedroom and master bathroom on the first floor and 3 bedrooms and full bath on the second floor. 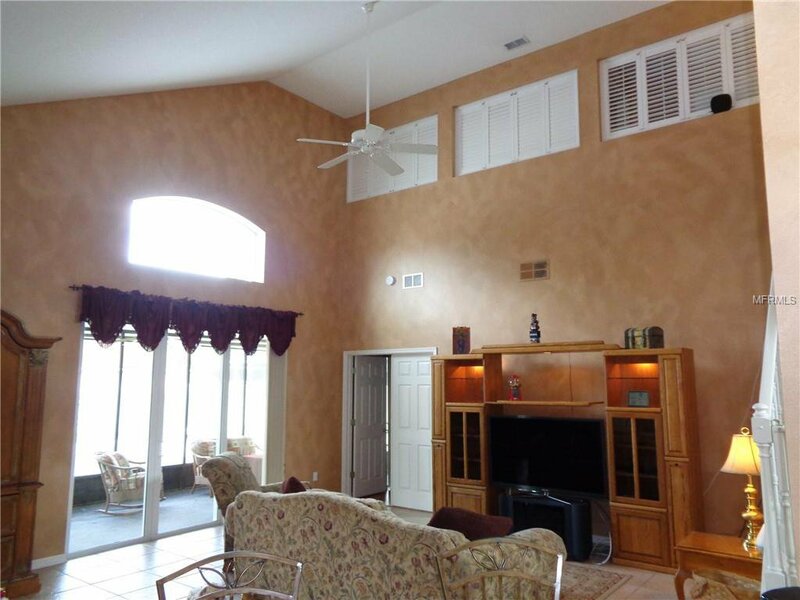 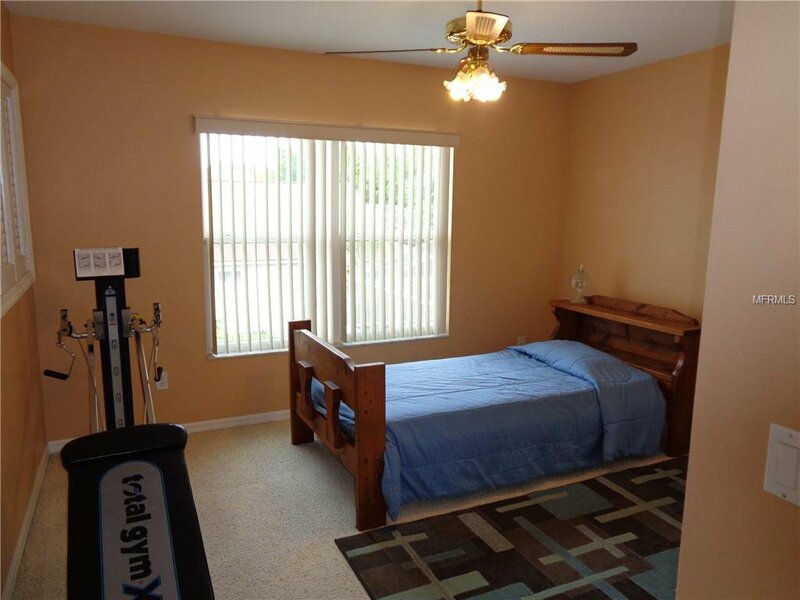 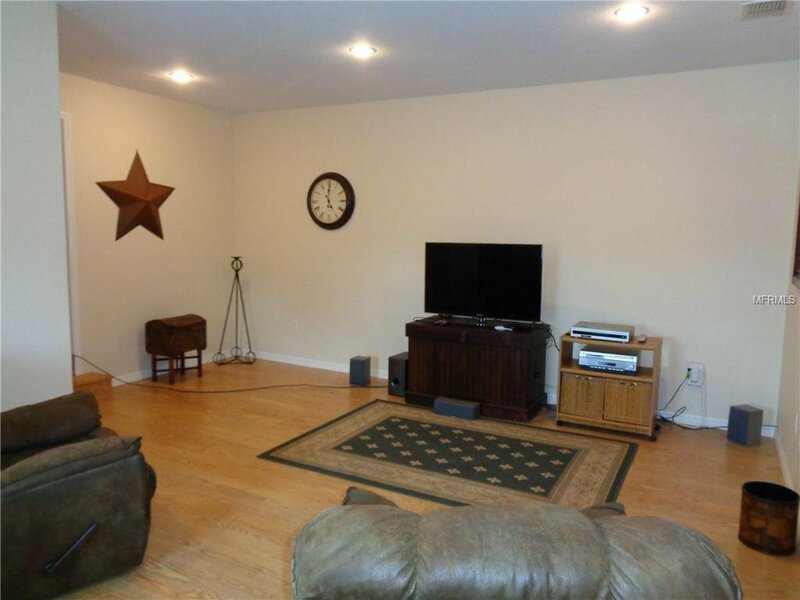 The second floor also has a large family room and additional bonus room which would be a great spot for a media room or a 5th bedroom if needed. 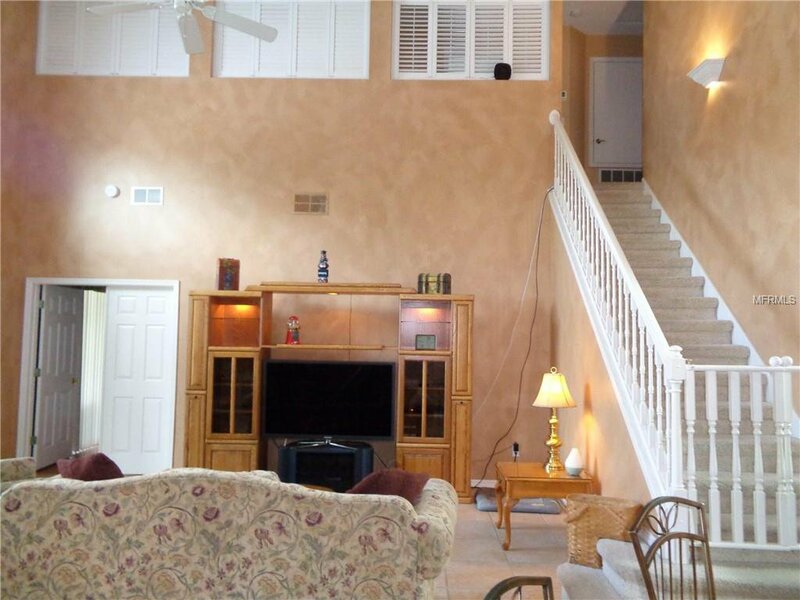 The first floor has the open floor plan that is perfect for entertaining with soaring cathedral ceilings and sliders to the screened porch, patio, and pool/spa area. 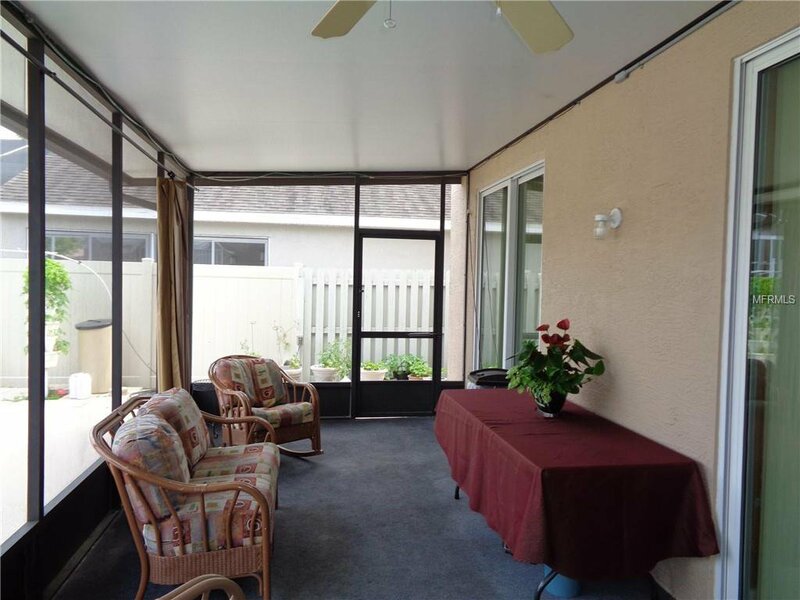 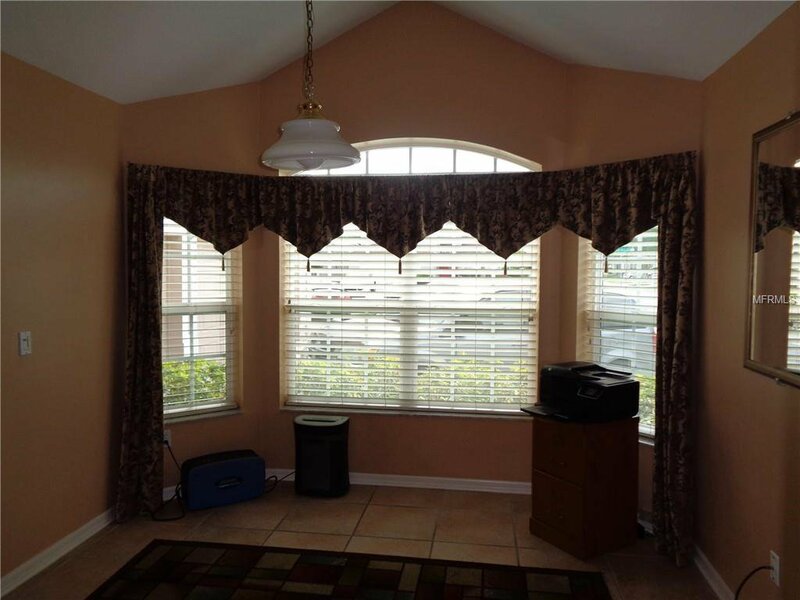 Seller has replaced all of the windows and the sliders with energy efficient double pane windows. 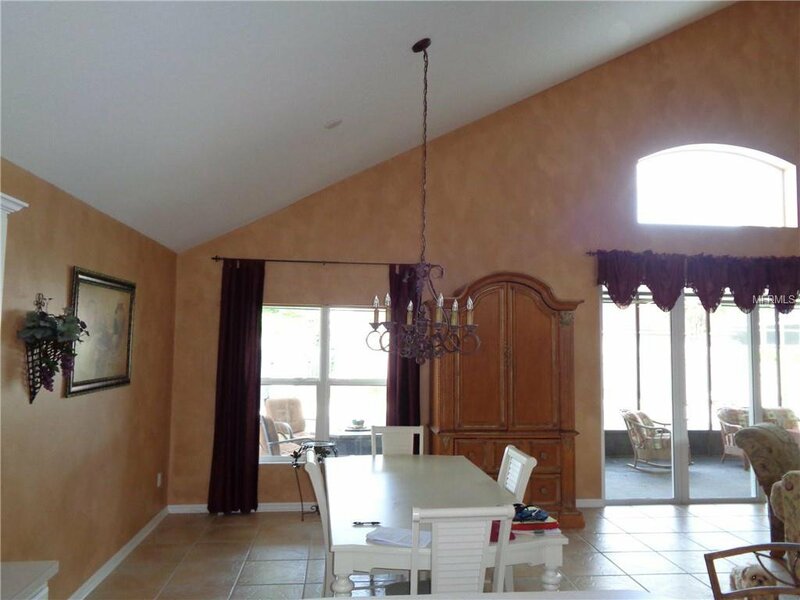 Roof was replaced approximately 12 years ago. 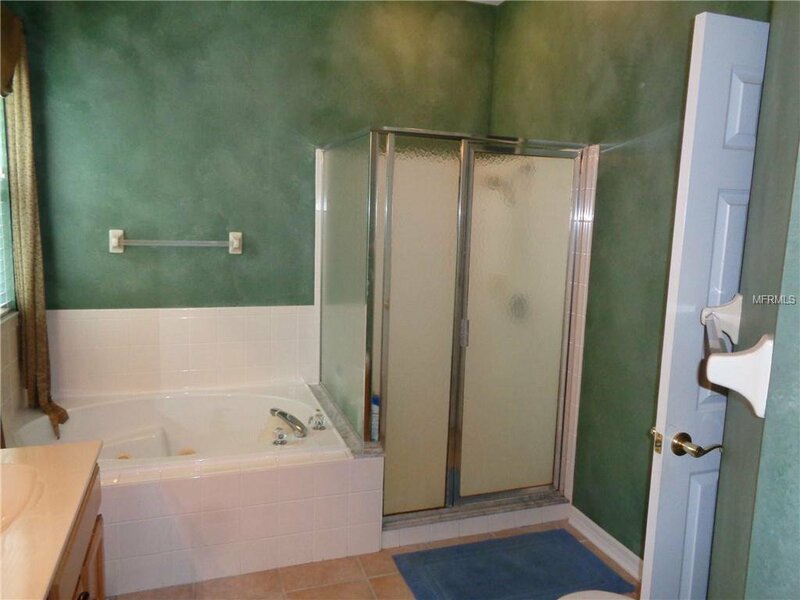 Other features include a water softener and central vacuum. 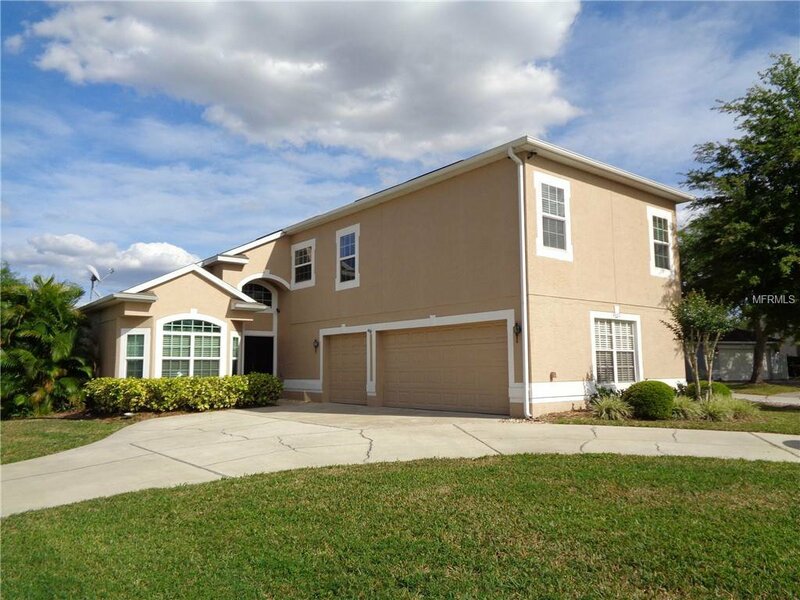 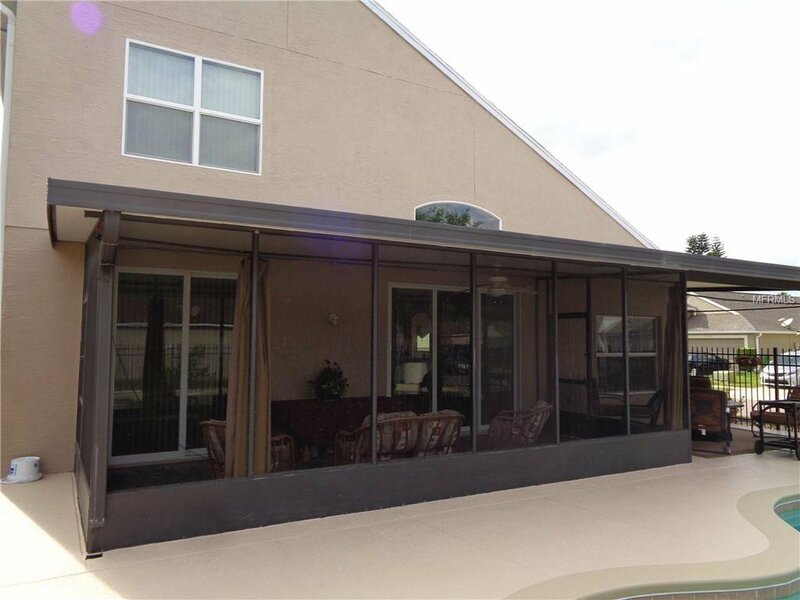 Hunter's Creek is located in Southwest Orlando just minutes from Disney World, Sea World, Orlando International Airport, Universal Studios, shopping centers, and hundreds of restaurants. 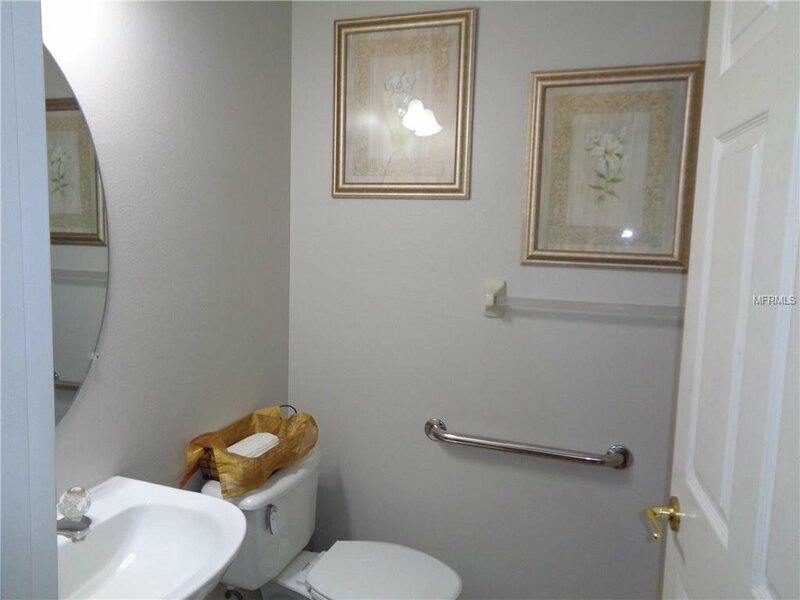 Listing courtesy of HOMESEARCH REALTY GROUP LLC.